Christian Venier, the man, the myth… well you get it, pretty hard to get hold of. Apart from not caring about phone, email or other things that makes our ’normal world’ function, he makes exceptional wines. He started in 1995 with 2 hectares, inherited from his parents, and is the 3:d generation in the family to make wine here. 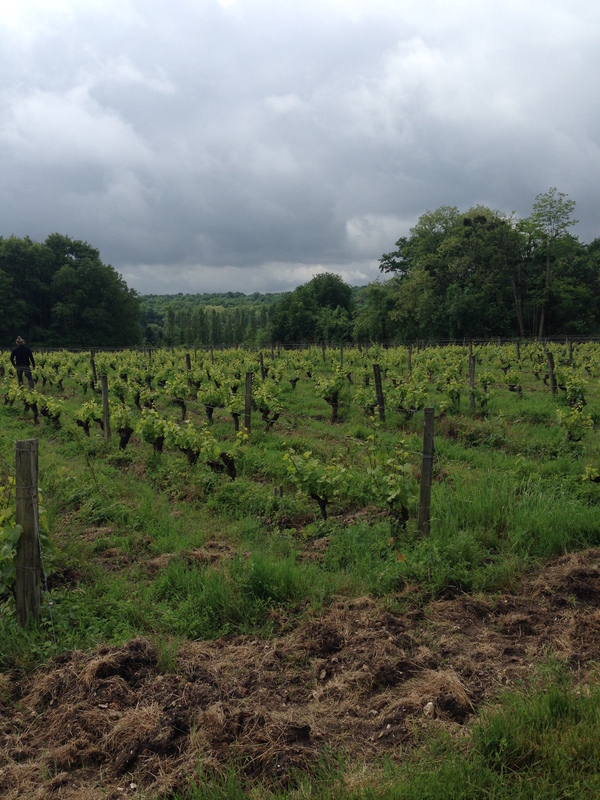 Today he has 6 hectares in Cheverny that he’s working hard on to be able to produce the best fruit for the wines. Before his winegrower career he’s been around the world through his work as a sheep shearer. 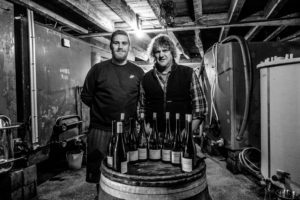 He got this job through a friend that thought he looked strong while they were picking grapes in Champagne together with Jean-Marie Puzelat (Clos du tue-Boeuf). He was still in his teens and spent 15 years traveling with this profession that took him both to Spain and New Zeeland. 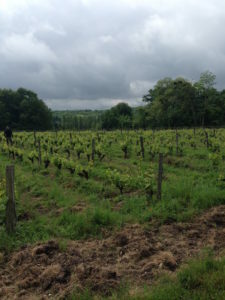 During winter he came back to Loire to prune vines and the love of wine made him eventually stop the shearing business and move back to Loire. 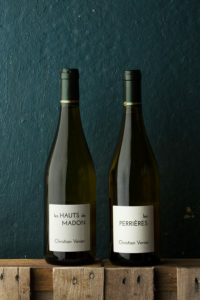 He makes mainly Menu Pineau for whites (thank god, there is too little of that grape around), Sauvignon blanc and Chardonnay. For red, Pinot Noir, Gamay and some Cabernet Franc. Everything more or less vinified in stainless steel (just some wood used for some parts of the Pinot Noir) and a few concrete tanks. The wines, so full of nice aromatics, vibrant fruity, pure and mineral finish. Vinification: Direct press before fermenting and then aged for 8 months in stainless steel. Soil: Clay, limestone, sand and silex. Vinification: 20 days whole cluster maceration in open vats, before gentle pressing and continuous fermentation and ageing for 8 months in concrete and fiberglass tanks. Vinification: 20 days whole cluster maceration in open vats, before gentle pressing and continuous fermentation and ageing for 6 months in tank. Vinification: 20 days whole cluster maceration in open vats, before gentle pressing and continuous fermentation and ageing for 8 months in old barriques.